Warning, Foreigners! There’s a Tsunami! Footage from Japanese TV at 4:42 PM, March 11th. I didn’t realize an earthquake had ripped through the northeastern side of Japan until I watched ten minutes of Japanese news. I had just come out of the toilet and immediately noticed all of the education office staff clustered around the tiny television. I watched in horror as cars were swept over bays and under bridges in Miyagi like they were bottles of plastic. We watched, my Japanese co-workers commenting their disbelief and shock in their native tongue. 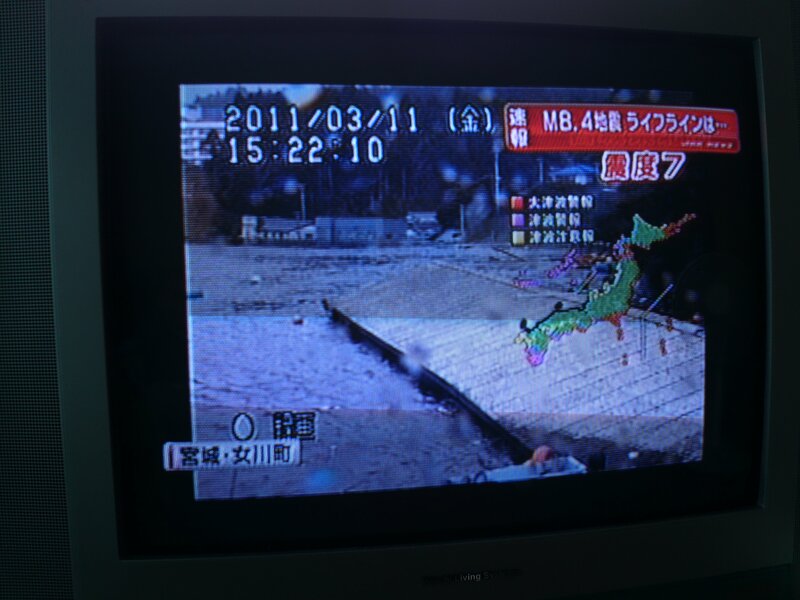 The image of Japan that showed the dangerous parts of the country were color-coded. Okinawa, a small pack of islands at the very south end of Japan, suddenly changed color, and within five minutes, everyone abandoned the blaring television. I followed him and everyone else back to the staff room. I didn’t know there was an earthquake, and none of us would’ve known if it weren’t for the news. Being at the southern tip of Japan put us the farthest away from the epicenter, and we didn’t feel anything, not even aftershocks of the earthquake. Soon, everyone had made a list of the surrounding districts and the outer island schools. Though Okinawa is one big island, there are multitudes of outer islands, or islands that are separated from the main part of Okinawa. If Lost were a deserted island, Okinawa had many Lost-like brothers and sisters except they were inhabited by the local Okinawan people. Unfortunately, these islands were the most susceptible to floods and property damage, even to one meter of water. My co-workers quickly phoned schools and district offices, telling them the latest news on the tsunami and asking if they were ok. Once a plan was situated, co-workers marked off each school and office contacted while others double-checked the conditions on the internet. I didn’t know what to do. I had never been in a tsunami. Being from San Diego, California, the most I’ve endured besides the desert heat was a mild earthquake or two. However, watching everyone spring into action and some co-workers hurriedly leave for their homes, I worried. 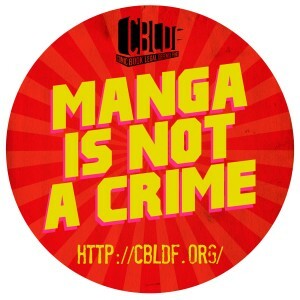 My husband, who came to Okinawa a week before, was at home, most likely without a clue about what was happening because he didn’t speak Japanese nor watched Japanese television. He also had no cell phone or home phone, so my worry increased. My supervisor looked at me, saw the worried expression, and told me to go home. “Go to higher ground around 5:00 PM,” he warned before instructing me of places I could go. “It should hit around 5:40 PM today.” I left and drove, worriedly, towards my home. When I entered, I found my husband airing out the laundry. I quoted my coordinator and started packing an emergency bag. My husband was calm the whole time, even joking around about surfing on the water (because he is a surfer). Around 5:00 PM, I phoned my friend on the mainland. Her phone was busy, as was many Japanese phones that day. I phoned another teacher who was from Florida. “Ah, I think I’m going to go out for a run,” he declared, upbeat and unperturbed by the news. “I’m closer to the coast anyways, so if I see anything, I’ll phone you. But I don’t think you’ll have to move.” So, since he just transferred from Yamanashi and been through several earthquakes, tsunamis, and typhoons in the last three years, I decided to trust his words. My husband and I stayed home, and when he began to worry over the footage of cars bobbing in the Japanese bays and fires in the cities, we switched it off. I know it seems really strange to try to calm down, but we ended up watching random things online until 10:00 PM. Still, when we went to bed, the emergency bag sat the door in case we really needed to use it. This entry was posted in Japan (日本), Life (生活) and tagged 2011, earthquake, Japan (日本), Okinawa, sea, Sendai, tsunami, water. Bookmark the permalink. ← End of the School Year – Japanese Style!